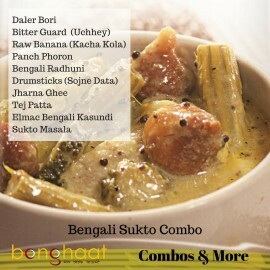 We at Bong Haat have hand picked this assortment of Bengali Spice (Masala) Combo specially for you. 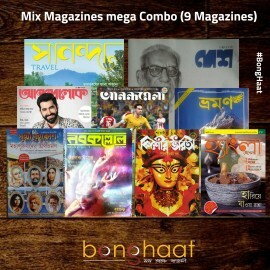 This Bengali Spice (Masala) Combo pack has been designed keeping in mind the popularity and usage of them in Bengali kitchen by the Bengali housewives. 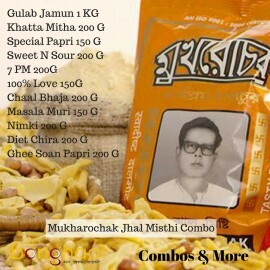 All the items of this combo pack are procured from the market in Kolkata and shipped directly to the customer’s place. 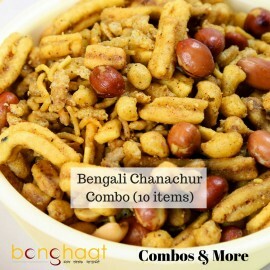 This Bengali Spice (Masala) Combo pack consists of 5 types of Bengali Spices namely Panch Phoron 100 grams, Radhuni 100 grams , Posto (250 grams), Kalo Jeera 100 grams, Tej Pata 100 Grams, Dried Red Chilli Whole 100 grams & Hing 50 grams. 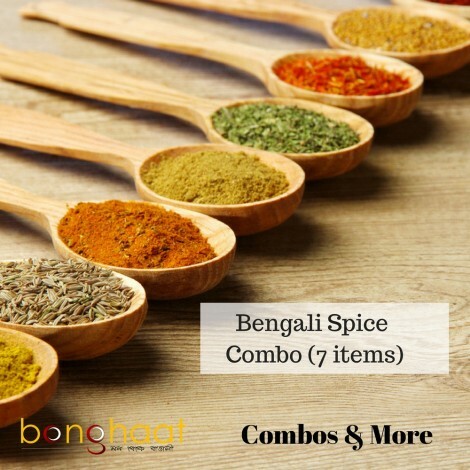 We are sure of the fact that this comb pack of Bengali Spice (Masala) Combo will enhance the taste of the food and will fit into your budget as well. 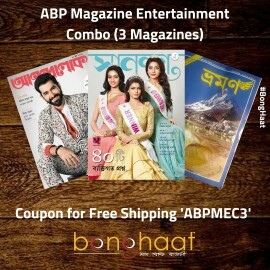 Buy this Bengali Spice (Masala) Combo pack at the convenience of just a click and live a life in a Bengali way.